Darice Jewelry Designer Jump Rings 3/8 in. Gold Plate Brass 60 pc. 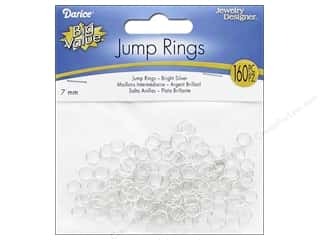 Darice Jewelry Designer Jump Rings 5/8 in. Aluminum Silver 72 pc. 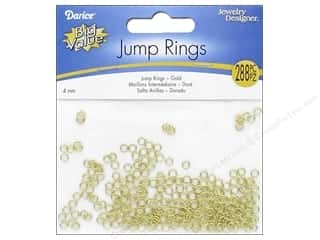 Darice Jewelry Designer Jump Rings 3/16 in. Gold Plate Brass 288 pc. 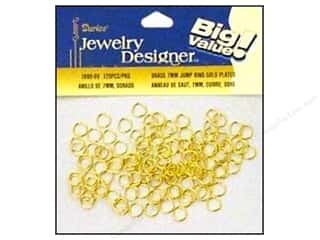 Darice Jewelry Designer Jump Rings 1/4 in. Gold Plate Brass 120 pc. 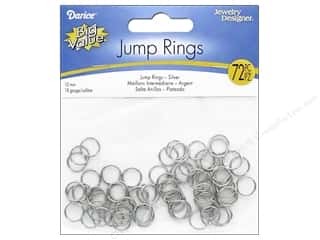 Darice Jewelry Designer Jump Rings 3/8 in. Nickel Plate Brass 72 pc. 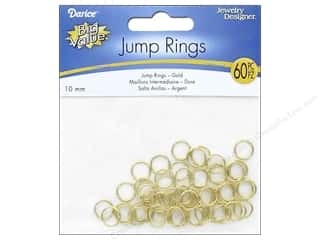 Darice Jewelry Designer Jump Rings 3/16, 1/4, 3/8 in. Nickel 240 pc. 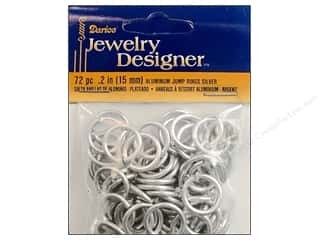 Darice Jewelry Designer Jump Rings 1/4 in. Silver Bright 160 pc. 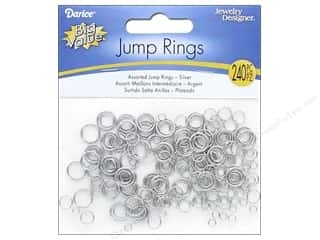 Darice Jewelry Designer Jump Rings 5/32 in. Bright Silver 288 pc. 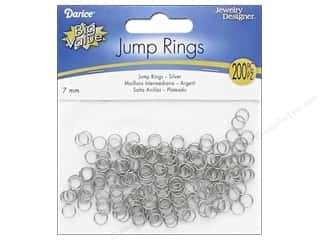 Darice Jewelry Designer Jump Rings 1/4 in. Nickel Plated Brass 200 pc.